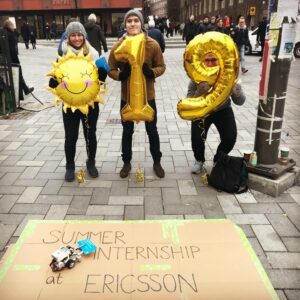 Don’t forget to apply for Ericsson Summer internship! Deadline the 20th of January! Do you want to spend your summer creating tech solutions that solves real time issues? Use your theoretical knowledge you have gained from school, and put it into practice? Want to get an insight into a truly global company, and build your professional network? Want to see how we build world leading technology? We’ll give you access to the biggest R&D toolbox by matching you to projects within areas such as 5G, machine learning, testing, verification, software development in cloud, hardware development and embedded software and more. We are on the cutting edge of technology and we want you to work and learn with us and bring your perspective to our solutions. Are you in? Then go to Ericsson.com/careers (search for summer internship in keyword field) and send in your application! 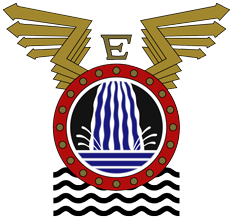 Skrivet av AMSe. Permalänk till nyheten.